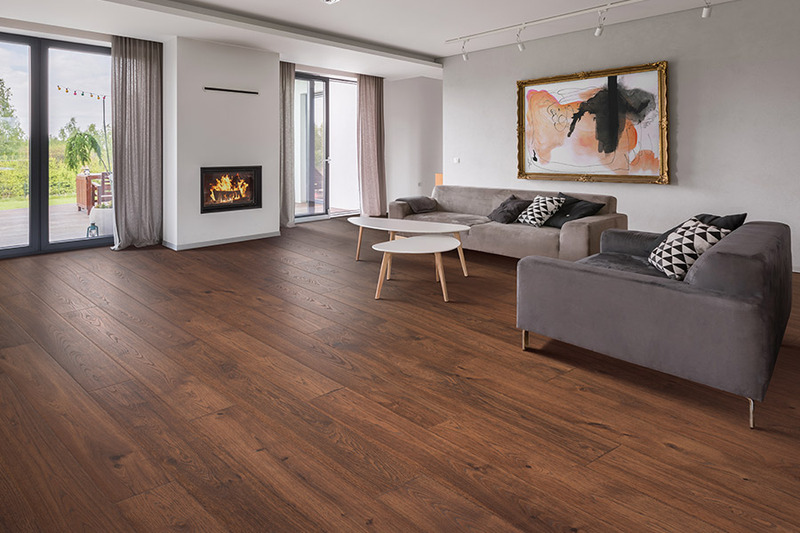 Laminate flooring has been around a long time, but the fact is, today’s products are far superior to what was offered when they first hit the market. Improvements in these products are constantly being made, all to the benefits of the consumer. 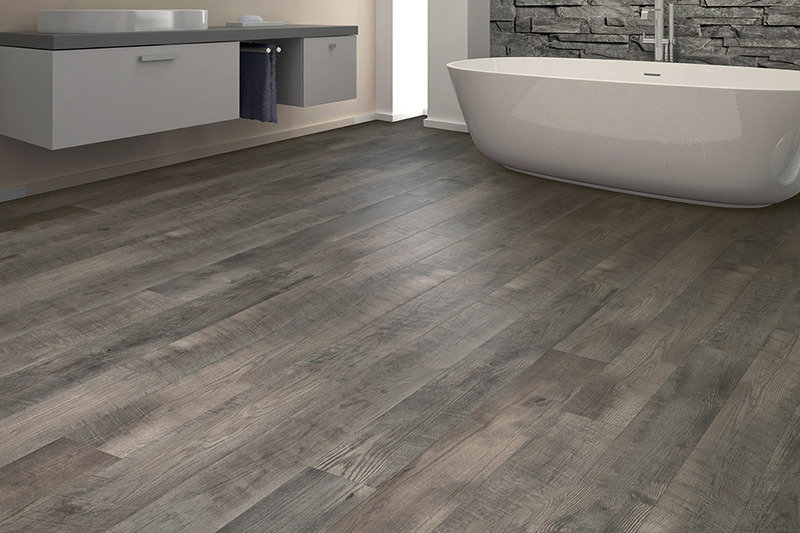 These days, you’ll get a combination of the realistic appearance of natural materials, durability that goes the distance, a truly versatile flooring experience, all wrapped up in an affordable bottom line. The results will be something you’ll enjoy looking at and walking on for years to come. B&B Carpet specializes in customer satisfaction. Our Doniphan, Nebraska showroom offers some of the most experienced and trained sales professionals available. Furthermore, they will get you from the point of choosing the best floor covering all the way through installation, making sure you are completely satisfied through each and every step. We serve the areas of Hall County, Hamilton County, Adams County, Hastings, and Aurora, and we would love the opportunity to serve you as well. 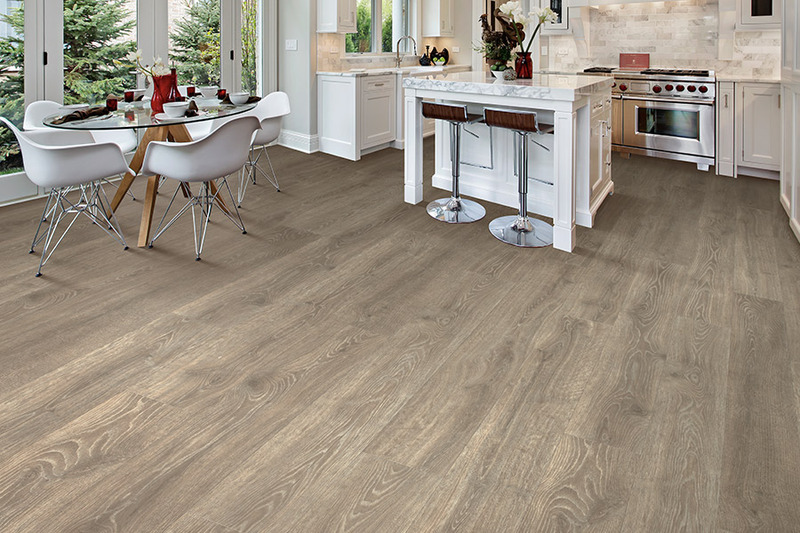 To get your own unique flooring experience started, stop by our showroom anytime. Durability is a major consideration for every flooring type, and laminate makes sure that is an offering in their products. However, durability can mean a lot of different things to many homeowners. This product is just as pet and family friendly as any on the market, offering a beautiful combination of stability, strength, and endurance. That means you won’t have to worry about stains, fading, or the effects of everyday wear and tear, thanks to the protective wear layer. 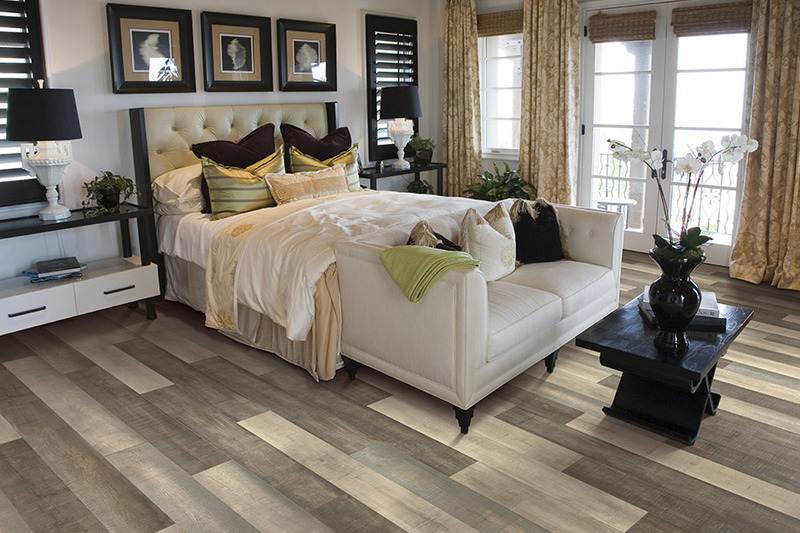 For projects in which many rooms will be covered, you want a product that is versatile and, once again, laminate flooring fits the bill. From foyers to bedrooms, high traffic or low, you can experience a plethora of benefits. The elegance of a wood, stone or tile appearance paired with ease of cleaning and maintenance make it an exceptional choice, wherever you need it installed. Life span is another important aspect when searching for a new flooring. With laminate, you can get warranties that range from 10 to 30 years, depending on the options you choose. As you might expect, the thicker the product, and the thicker the protective covering on top, the longer the flooring will last. 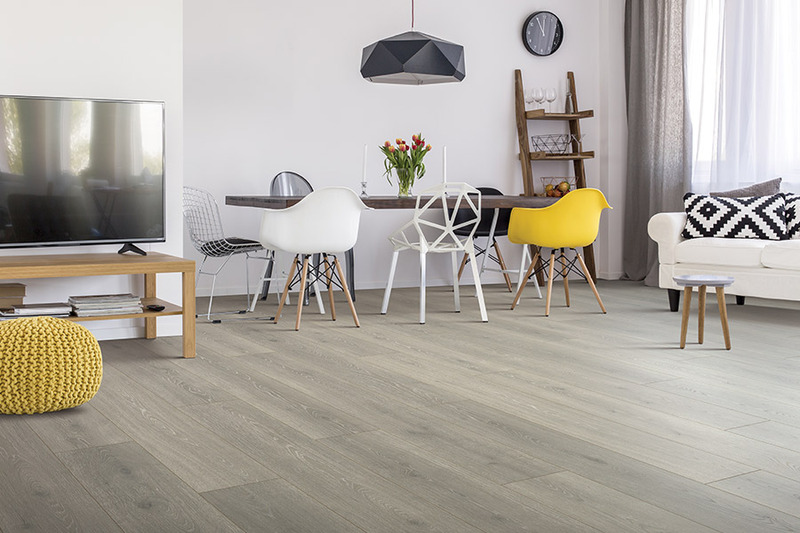 If you’re looking for a product that will go the distance, this is the choice you’ll want to ask your flooring professional to help you with, and we’ll find the perfect product.